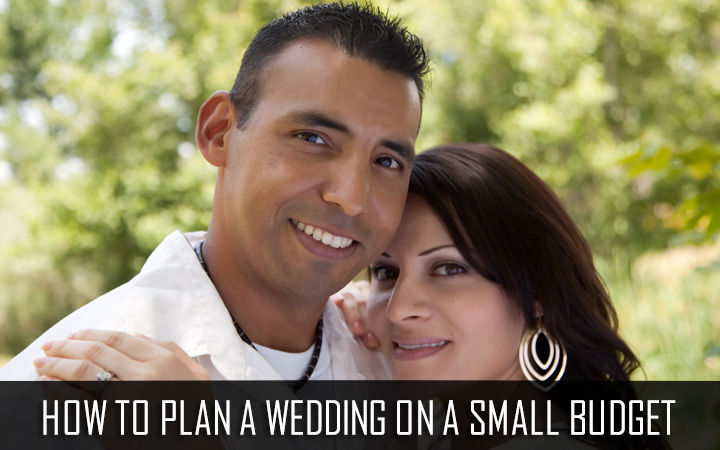 On a small budget planning a wedding is a smart idea. It shows you are wiser and worldly in terms of spending money. Would you not rather spend your money on a new car or down payment of a house?If your parents are contributing you may not want them to spend their life savings on just one day. Wonderful enjoyable wedding can be planned on a small budget with everyone having a great time. It is essential to get an estimate of the entire wedding spending and prioritize tasks. Make a wedding notebook and list everything needed for the big day from the beginning to the end. If you don’t know the groom’s family well, it is best that in the initial few weeks after your marriage, you need to just observe the other family members. Don’t try to be over-friendly nor be too involved with yourself. Maintain cordial atmosphere and just go with the flow. If they don’t know you too well either, this is the time to forge a good relationship with your in-laws, unmarried brothers and sisters from your husband’s family. Don’t get married believing that all in-laws are difficult to deal with. With changing scenarios, groom’s families are opening up and accepting the changes so you might be surprised to feel quite the same as you felt in your own home. The more people you invite, more expensive your wedding becomes. There is no need to invite hundreds or thousands of guests. Also, it would be tiring to go around taking to all people at the wedding reception. Invite only people who are your close friends and family members from the both the sides. Reception: Search for wedding venues at low cost locations. It could be the backyard of your parents’ home or a hall in a convenient place. Booking high end hotel and country club can be expensive. Plan ahead and look around for low cost location which could save you tons of money. Avoid high peak wedding season if you are planning a low cost wedding. Wedding dress and jewelry: Most Indians like to spend large amount of money on bride’s wedding attire and expensive jewelry. Design your own wedding dress which can be beautiful without the designer brand. Girls now days, do not wear gold jewelry in everyday life. Even at special occasions lighter jewelry is preferred. Food and drink: Reduce the number of main course entrees and few simple appetizers. Wedding cake the taller more fancier the higher the cost. A 2 tier cake will be sufficient for the wedding. To save money on drinks serve a complimentary drink to your guests. Inform the guests the bar is open and they can purchase their own drinks. Flowers: Best advice would be to have flowers which are in the season. Buying flowers out of season will be costly.You can have non-floral arrangements on the tables to make it affordable. Photography music and Video: Book the photographer well in advance. Find someone whose prices you can afford shop around. If music is important go for a smaller band. By careful planning you can minimize your wedding costs and have money to use elsewhere.